I've been on the hunt for the perfect white dress for a couple of years now. It shouldn't be this hard! 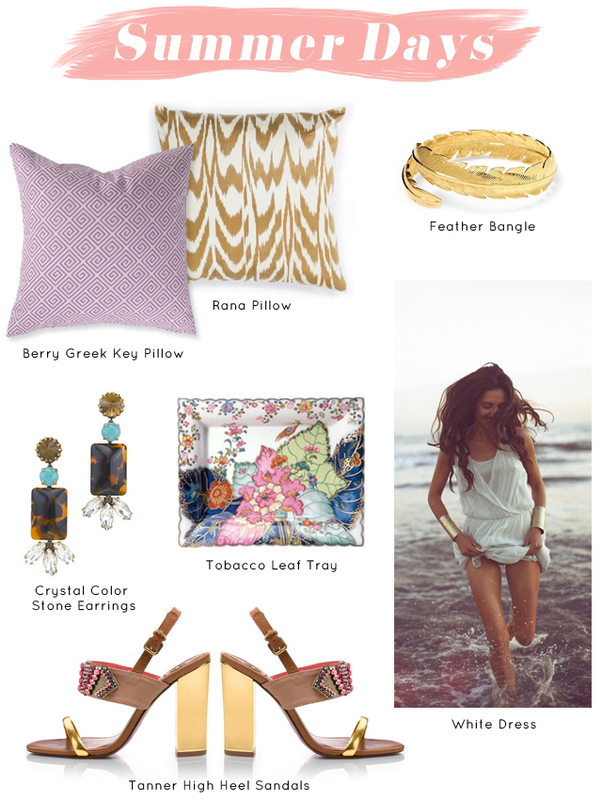 I love that greek key pillow!